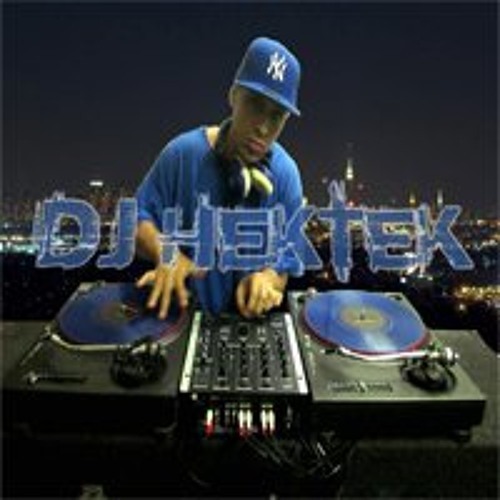 Bronx, NY DJ/Producer Hektek started playing music at local parties and nightclubs in the New York City area early to the late 1990's. He began to DJ in festivals and tours around the U.S since 2000. He has toured 145 cities, 27 countries around the world gaining international exposure working with various artist. Hektek has made guest appearances on a variety of FM, Internet, Satellite radio stations, during the early 2000's not long after launching "Blunt Squad Radio Show" which simulcasted on several popular internet radio stations. He has also been featured in American Movies and on TV Shows. In addition Hektek works behind the scenes producing independent music, videos and working with local television programs in New York City.